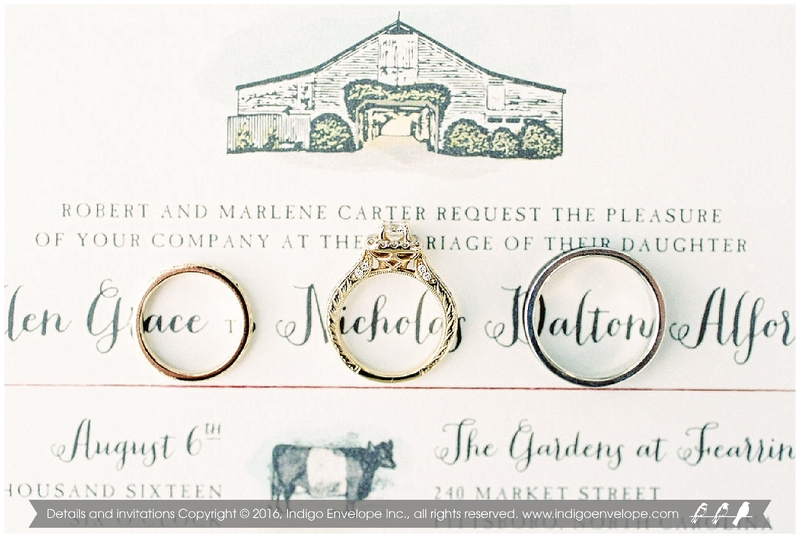 In the wedding world, the branding begins and ends with your stationery. 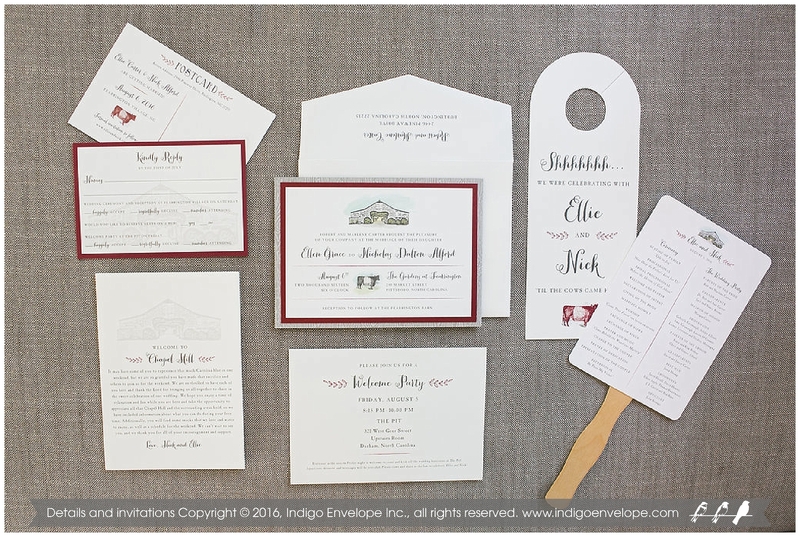 You should use your stationery to pull together the entire look of your wedding. Just select a color, motif, and font, then run with them. 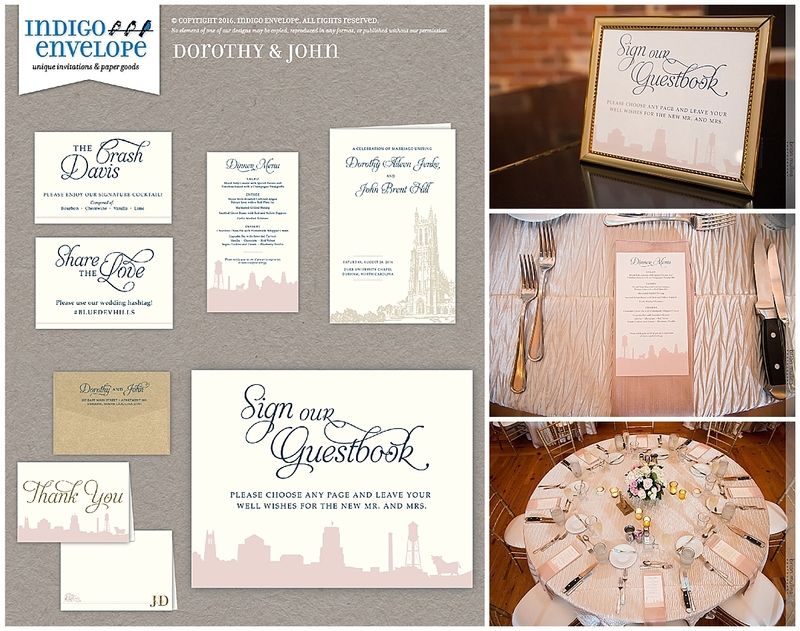 Here we offer hot ideas to help you create a suite of wedding stationery that’s as unique as the two of you. 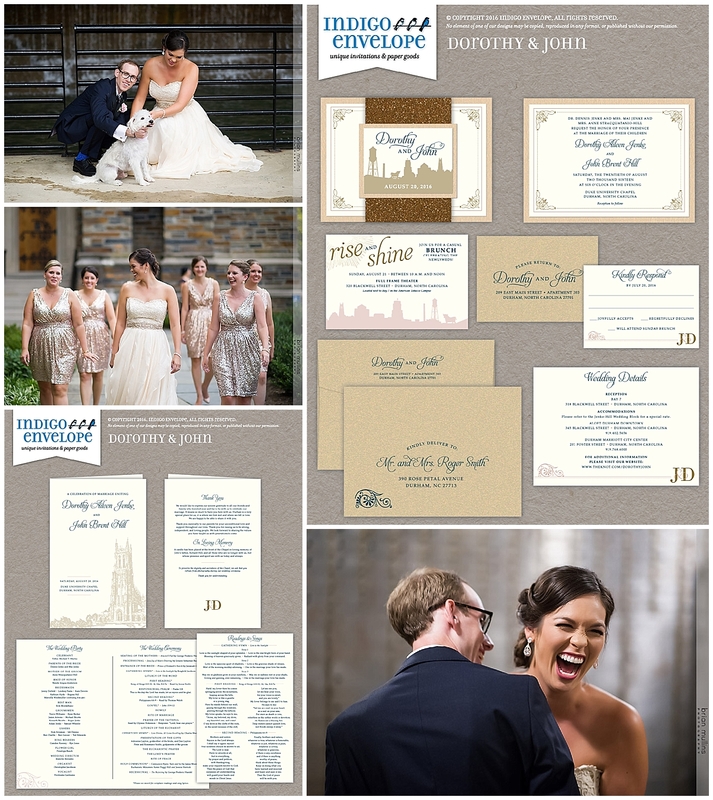 Gold is back in fashion and accessories and is now popping up in wedding stationery, too. We offer gold thermography or letterpress ink and have a variety of premium papers for these special techniques. Branding Tip: Wear gold heels, use gold utensils and dip cocktail glass in gold-dusted sugar. When it comes to design, many of our couples want a vintage look. We specialize in this! For this coming year, 1920s and 1930s inspired Great Gatsby type weddings are very “in.” Art Deco graphics, old postcard designs, and low lush flowers at “dinner party chic” events are all in style for 2013. Branding Tip: Give your baker a copy of your vintage-inspired invitation and ask them to decorate the cake using a similar design. Earth-conscious couples don’t need to sacrifice style to have eco-friendly stationery. If you like the look of letterpress papers, our 100 percent cotton or bamboo papers are “green” choices. Almost all of our papers contain at least 30 percent recycled fibers. Let us know if this is a priority. 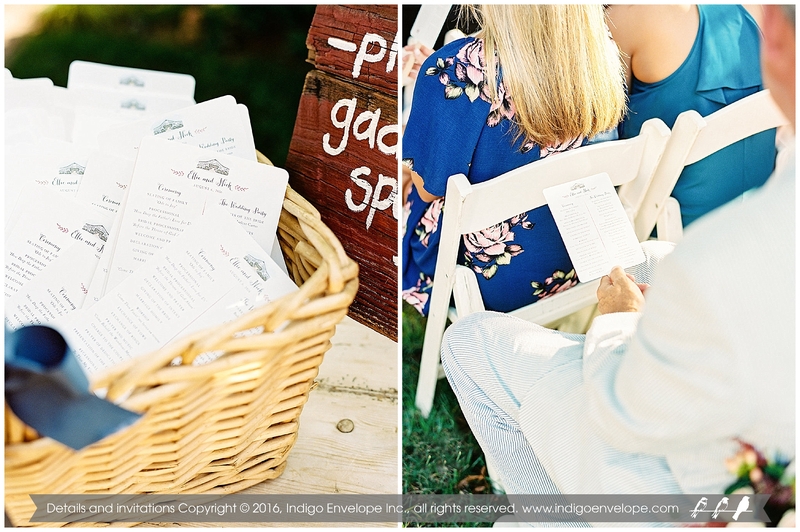 Branding Tip: Choose a caterer who uses locally grown or organic ingredients to create menus. 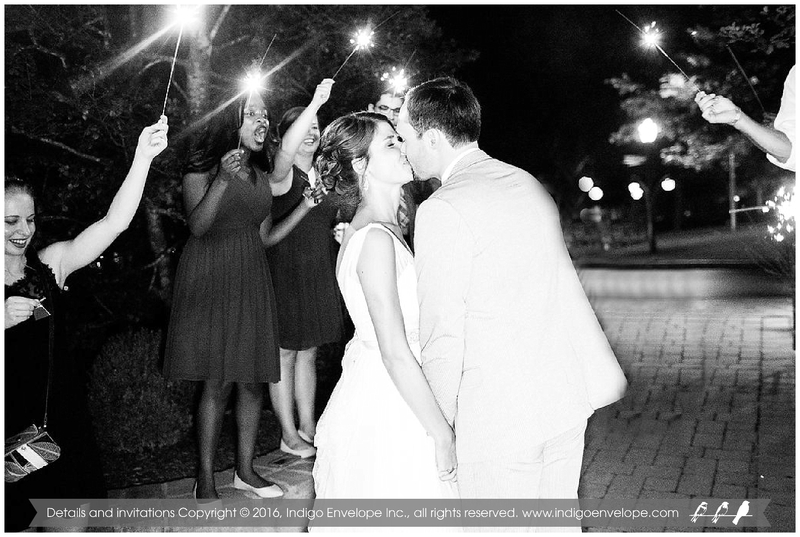 Put your guest list together early and send out your save the dates. This makes for easy mailing and planning later! With carefully chosen artwork, a save the date often sets the tone for a destination wedding and gives your guests plenty of time to plan for their trip. We can design save the date cards or magnets of any size. Branding Tip: Create your website at the same time as your save the dates! We can even create a customized website for you! Pantone reports that emerald green is the color of the year for 2013! Use green to add a dash of color in your shoes, in your table linens, or even have an emerald stone in your engagement ring. Branding Tip: Make your outer envelopes or stationery pockets emerald green for a fresh, bold, and organic color story. Bold, colorful, and modern accessories are making a comeback in 2013. If you’re a non-traditional bride, take a risk and have fun with primary colors and geometrically patterned pieces, such as a bright retro clutch or red shoes. Branding Tip: We offer more than 230 colors of paper, and it’s fun to add one bold pop of color. Monograms are getting a makeover. They are becoming more thematic, with stylistic additions like elaborate ampersands. 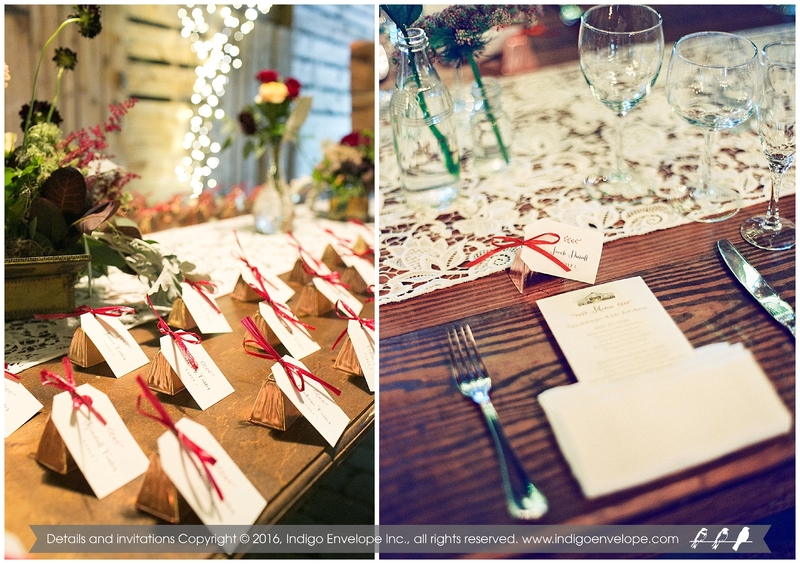 Consider having us develop a custom monogram with intertwined initials for your event motif. Branding Tip: Instead of stamping your monogram on every flat surface, limit yourself to several key places. We can print your logo on just about anything, from glass mugs to blank CDs. 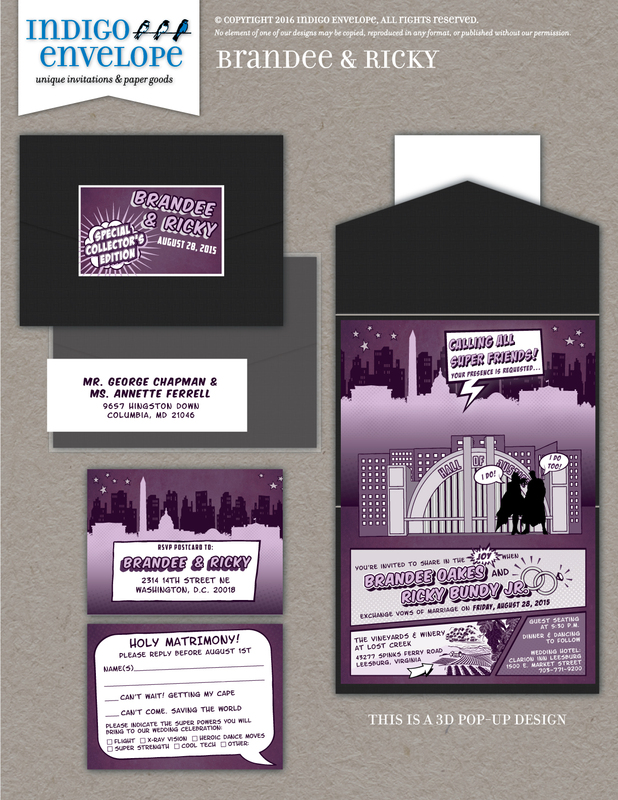 Modern couples are putting a new spin on the traditional invitation by using patterns in bright, bold colors. 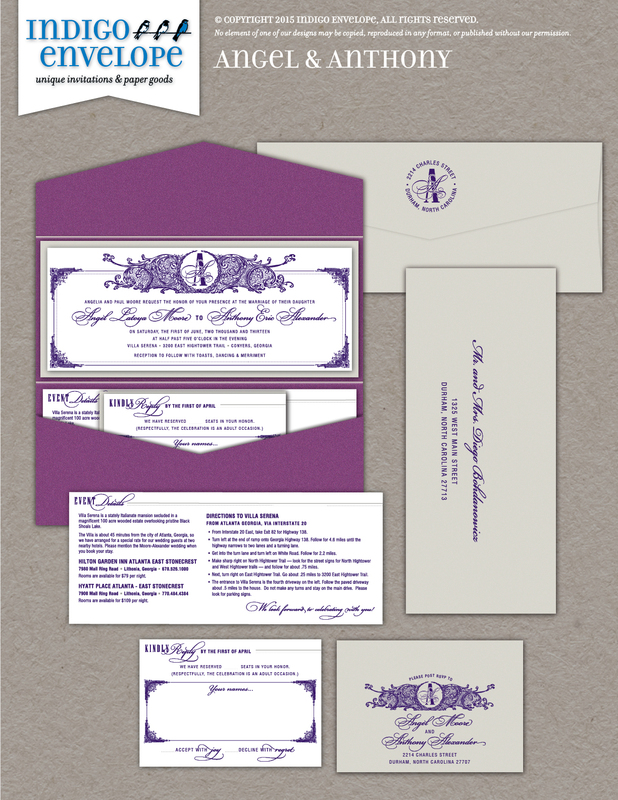 An invitation may feature a damask or chevron print, reinvented in fuchsia, light blue or metallic black. Branding Tip: Remember that your invitation colors don’t have to match exactly. 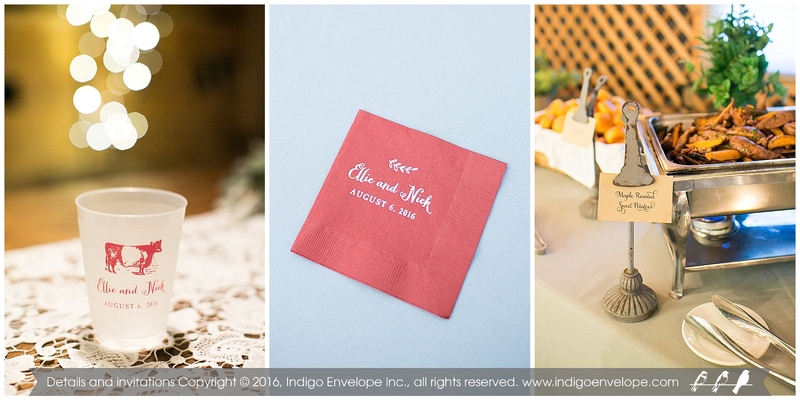 But if you need an exact match, we can easily coordinate ink colors to your wedding palette. We can also custom manufacture any of our pocket pieces using a specific kind of custom paper. 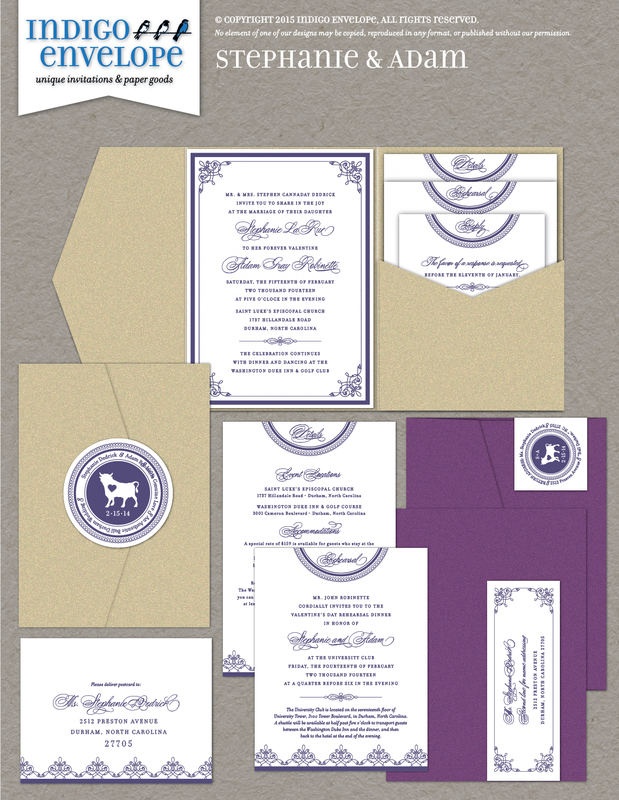 Ask us to design postage stamps to match your invitations using a monogram, pattern or motif. They add a unique touch and eliminate excess stamps since you can customize the required postage amount. Branding Tip: The price of custom stamps is based on quantity. Consider purchasing stamps to use on all your shower invitations, thank you notes, RSVP cards, and other mail all at once. 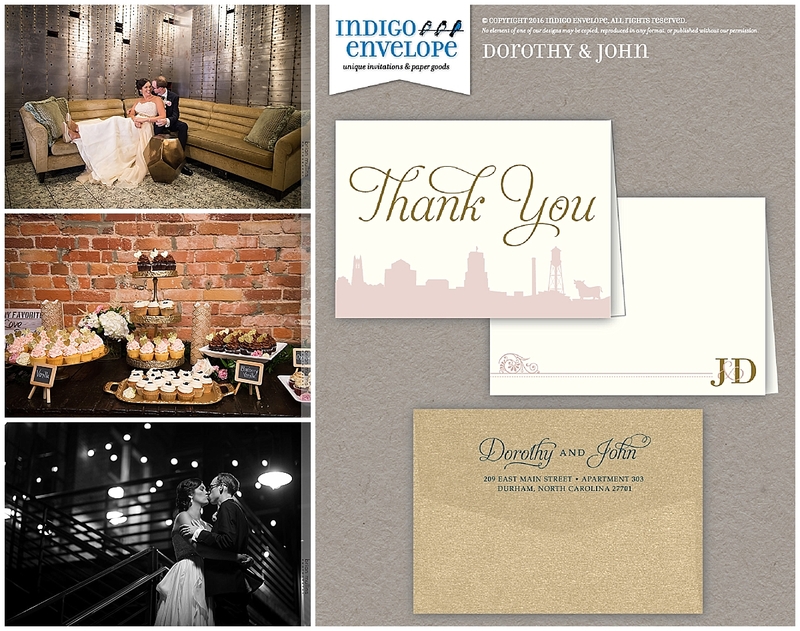 Your envelope is a guest’s first glimpse of your event’s style. Liners in coordinating patterns and colors add flair to your design. We can even create customized envelope liners. There are many other eye-catching options such as personalized seals, customized labels, and ornate font treatments for printed envelopes. Branding Tip: It really is all about the details. Rather than opting for calligraphy, allow us to design and print your addressed envelopes for you. It’s less expensive and will coordinate perfectly with your overall design. If you would like to use a dramatic, dark colored envelope, we recommend the use of large, modern labels in any of our light, contrasting paper colors. Very stylish! Whether it’s birds perched on flowering branches or a woodsy scene of towering birch trees, silhouettes are an invitation classic. 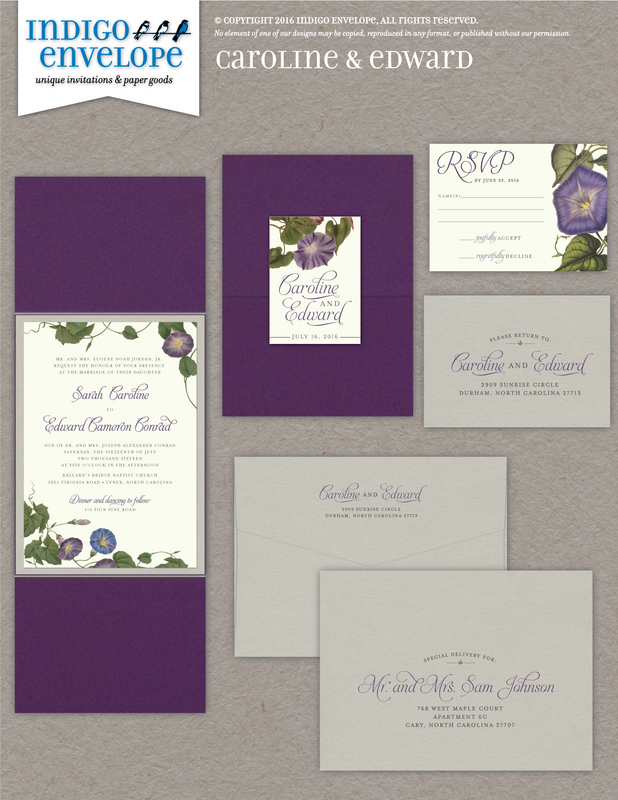 They give a refined yet whimsical touch to wedding stationery. Branding Tip: Use a signature silhouette in unexpected places. We can even draw your profile!